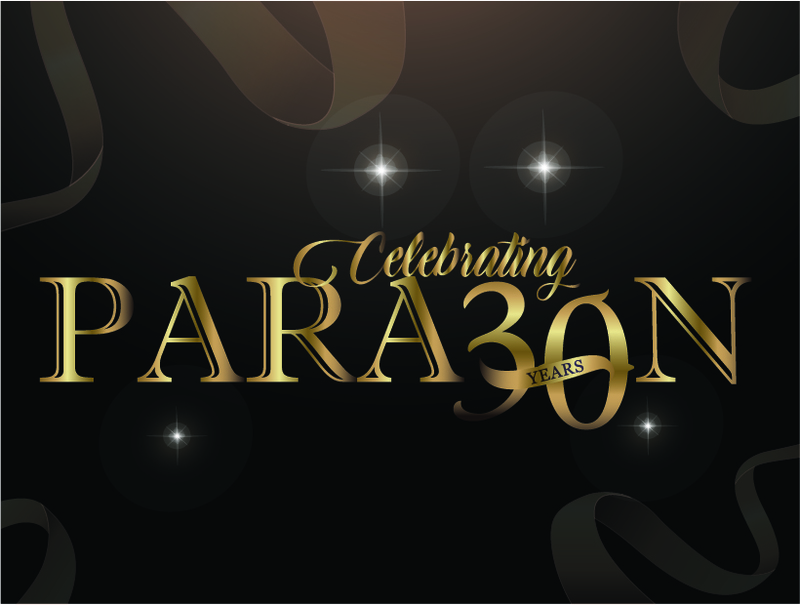 In 1989, Paragon Rehabilitation set out to provide comprehensive rehabilitative services to seniors. Flash forward to 2019, and we are proud to be the premier service provider in every market that we serve. Over the last 30 years, we’ve expanded to over 160 facilities in the United States; from hospitals and assisted living, to skilled nursing and home environments. With over 2,600 employees serving in over 11 states, our growth has been continuous, and our care has been of the highest quality. We believe in equipping our teams for success, and attribute our success as a company to their hard work. Our physical and occupational therapists, along with our speech language pathologists, meet the needs of our clients with a smile on their face and an eagerness to help. Our culture of customer service ensures that everyone we care for is treated like a person rather than a patient. Through commitment, teamwork, attention detail, and a sense of humor, we’ve become a rehabilitative service provider that people feel they can trust. As we set our eyes on the future, we look forward to meeting new faces and helping change their lives for the better.